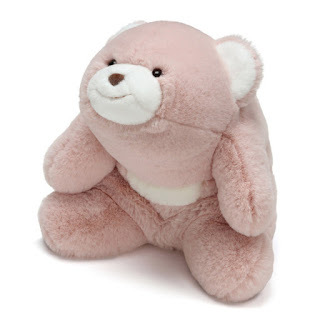 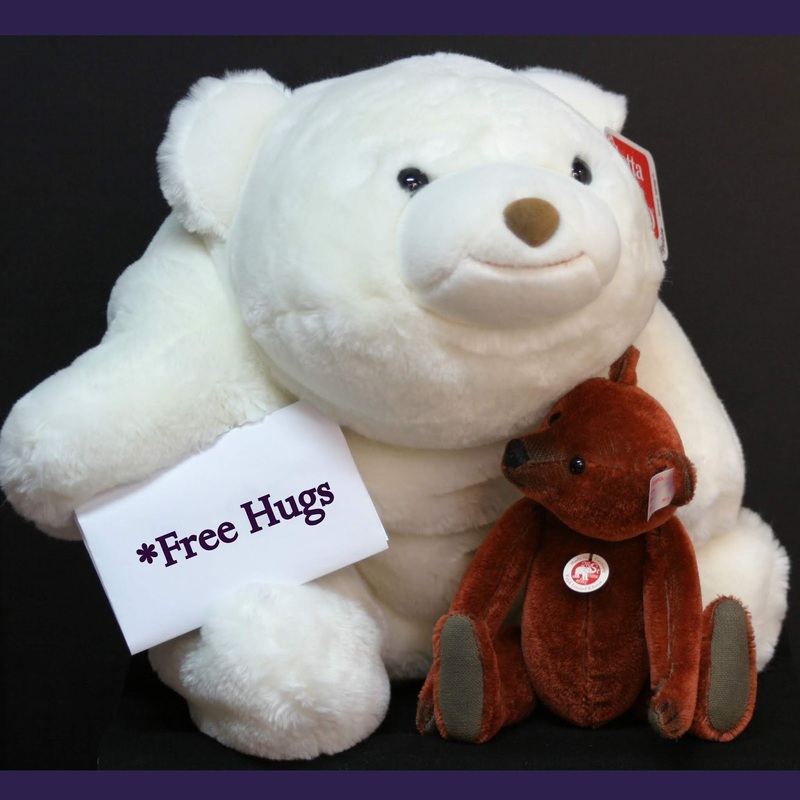 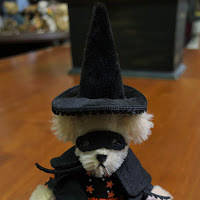 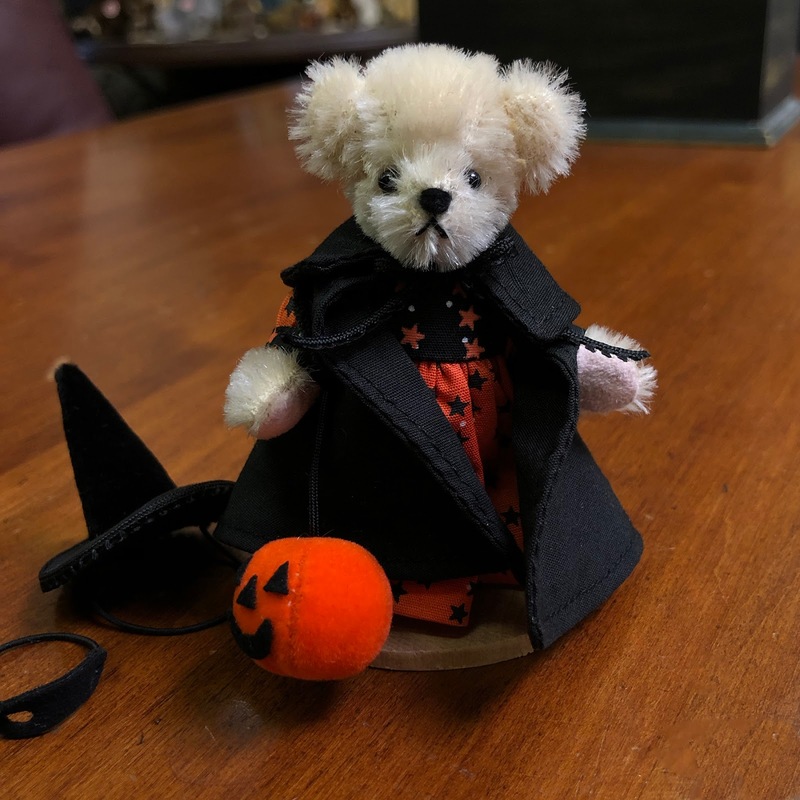 Enter to win one of these lovable huggable bears. 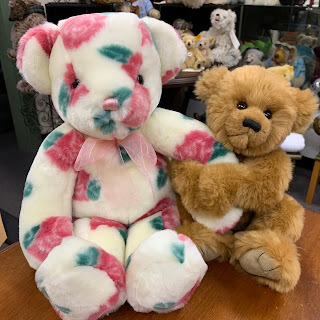 On the left, a soft plush classic jacquard plush bear from Mary Meyer and on the right, the inimitable Riley from Charlie Bears' plush collection. Winners have been drawn, we'll post the winning names after we contact you!